Here is my little piece of OCDism. All of the cards are in sleeved in different colors based upon Spell type. They are then arranged by school (alpha) then sorted alphabetically. Cards are from Core, Tome 1, Tome 2, and FvM. I have four spell books currently, so there is approximately an addition 200 or so cards there. I sort them by type....and I am done! I use to sort cards like this, but just gave up! Looks nice and organized! It does take a bit of upkeep, but I am able to quickly move things in and out of spell books. As I become more comfortable with cards it is getting much easier finding what I am looking for. I use 2 three ring binders. Each mage has their own page for their card and mage specific cards. After that it goes by school subdivided by type in alphabetical order.  I found that when I'm browsing cards in large categories it's usually by school. I like to flip through pages of cards when I'm looking for deck ideas. I guess that's why I also like using the spellbooks when playing instead of a stack of cards. i have a 3 ring binder and bought enough trading card pages to put every extra card in there. it has dividers for each major type and is *mostly* subdivided by magic school, but as people take cards in and out it becomes less so. agree with above post that it's much easier to flip through a book and see 9 cards on a page. I just have a different plastic bag for each school of magic. Here's my solution to organizing all the tokens. 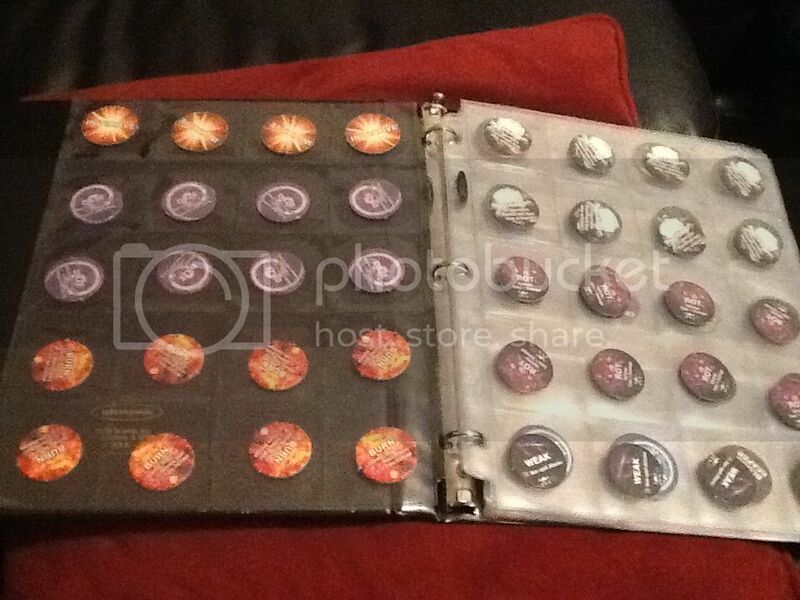 These are coin collector binder sleeves. HA! Beat that OCD ORGANIZATION!!!!! Not a bad idea considering how many tokens we have at this point. And we are only going to get more as time goes on. I like the 3 ring binder ideas. That way you can put color coded tabs in however you like type/class etc. I'll have to try to find the coin sleeves online I like that idea, but it seems like there are a LOT of cards for 3 ring binders of those. Maybe I'll put a page of copies for each card and if I have max extra copies just binder those outside of the book. My friend and I usually each build 2 different mage builds at a time so 4 books worth of stuff is out in a spell book at any given time. The only issue with this though is when you pull cards out of the bOok to use, your opponent knows what kind they are. I did say I use DragonShield blue sleeves for my Decks. If I had it to do again, I would use another Ultrapro Matte colored sleeve. I really like the Matte cards, non-shiny and not slippery.